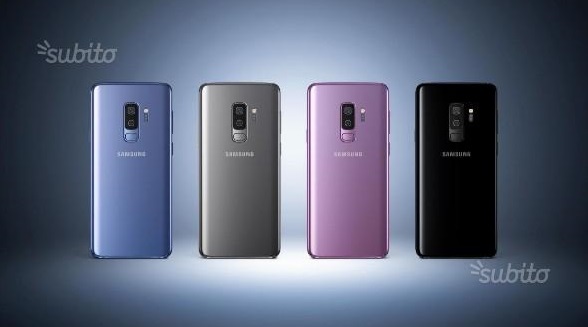 Launching at the same time with the Samsung Galaxy S9 at the just-concluded MWC was the Galaxy S9+. Obviously, this would be the bigger brother of the South Korean OEM’s flagships for this year. The first major difference on both units, as should be, is on the screen. 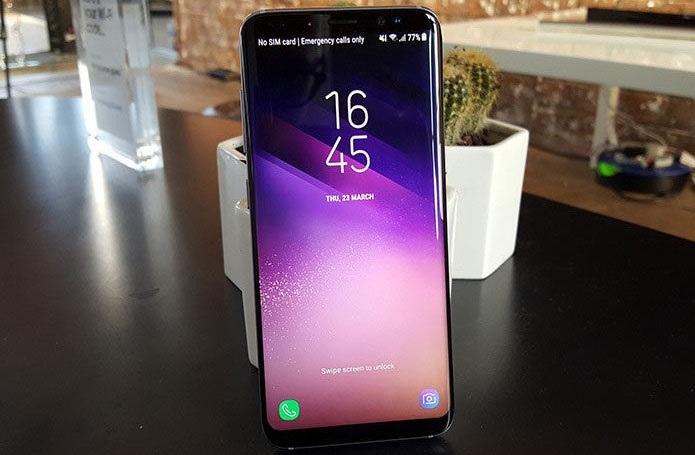 The Galaxy S9+ also makes use of the same bezel-less design and curved screen technology, even going on to feature the company’s new Infinity Display, but that is just as far as the screen resemblance goes. While the Galaxy S9 was just under 6 inches, the Plus version gets a decent 6.2 inches of screen instead. On the back is a decent arrangement of dual camera sensors, marking the first of Samsung’s flagships to carry such a configuration. Perhaps much more interesting than the camera setup is the technology behind it, the chipset that brings on AI support for camera and the way the screen shapes up to take real-life photos. The first thing that would catch anyone’s attention on the Galaxy S9+ is its distinctively curved, phablet-esque 6.2 inch of screen built on the same Infinity Display technology as with the Galaxy S8 and Galaxy S8+ from last year. A resolution of 1440 x 2960 pixels is not something we see every day. Working into around 529 pixels per inch, the 18:9 aspect ratio screen is easily one of the best on the market. That is little surprise, given that Samsung’s Super AMOLED screens have always blown other screens out of the water. The glass on the screen is protected by the latest Corning Gorilla Glass 5 technology. Speaking of protection, an IP68 rating that ships with the Galaxy S9+ promises that the smartphone can stay underwater for as long as 30 minutes without recording any damages to its hardware components. That is provided the said body of water is not more than 1.5 meters deep though. Moving on, the Android 8 Oreo-based smartphone will run on two different chipsets, depending on what market it is going to. Those in the US and China will get theirs with the latest Qualcomm Snapdragon 845 chipset under the hood while other regions will make use of the equally powerful, in-house Exynos 9810 chipset. Both SoCs models of the Galaxy S9 Plus will have a total of eight cores that will clock a maximum of 2.7GHz. These will then be married to a massive 6GB of RAM. Internal memory will be based on user-preferred configurations. That means buyers can choose to have theirs with 64GB, 128GB or 256GB memory spaces on board. No matter which the user goes for though, an option to expand the memory to 400GB will be available on the Samsung Galaxy S9 Plus. That option will only be possible for those who get the dual SIM hybrid variant where the second SIM slot will double as a microSD card slot. On the back of this unit is a nice dual camera setup (12MP + 12MP) while a single 8MP unit keeps the massive screen on the front company. Samsung made sure to pack their flagship full of sensors so much, it could be disguised as a mobile machine. Asides the conventional fingerprint sensor which was nicely embedded into an elliptical cut-out on the back, an additional iris scanner provides added security to your data. There is also a heart rate sensor in the Galaxy S9 Plus to help users better manage their health. Coming with support for Bixby virtual assistant, the Samsung Pay platform and a bezel-less design, the Galaxy S9+ will be powered by a non-removable 3500mAh battery. 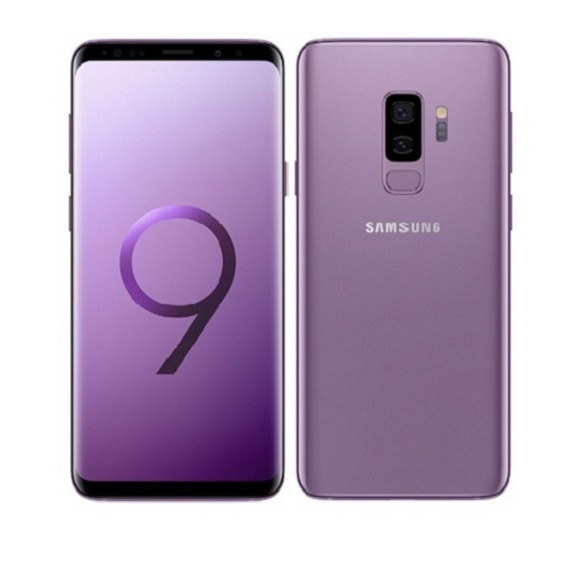 The base version of the Samsung Galaxy S9+ (64GB internal memory configuration) is supposed to sell for about 990 EUR. Some outlets are already pre-ordering the same unit for around #320,000 in Nigeria. For now, it has not been announced for a lot of markets yet. As soon as the announcement comes, that will do more to determine how expensive the smartphone will be in affected regions. A great alternative to the Samsung Galaxy S9+ is its little brother – the Galaxy S9. It has nearly all the features as its big brother, save for a bigger screen, more RAM configuration and lack of an extra camera sensor on the back, to mention but a few. Last year’s flagships form the same manufacturer – the Galaxy S8 and Galaxy S8+ – are also still hot options on the market. 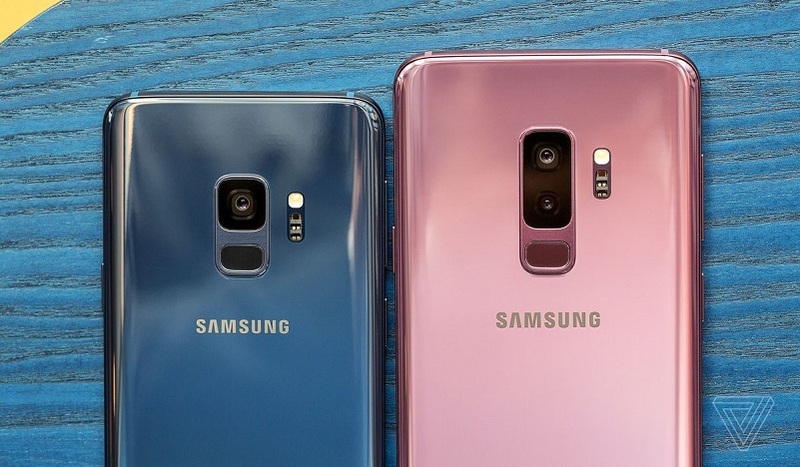 Since there are new flagships in S9 line-up now, these two will be selling at a lesser price than they were last year. Samsung Galaxy A7 (2016) Full Specifications And Price.